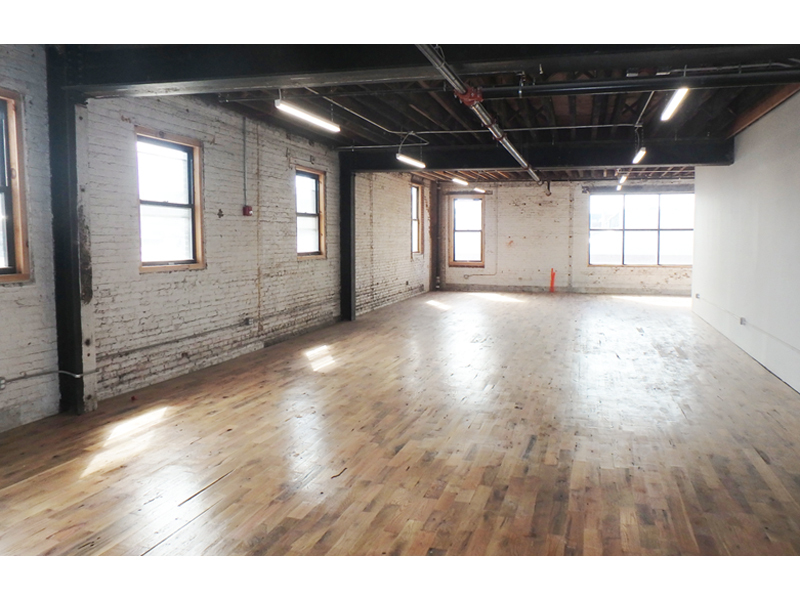 A developer embarking on his first project, purchased this property consisting of two adjoining buildings. 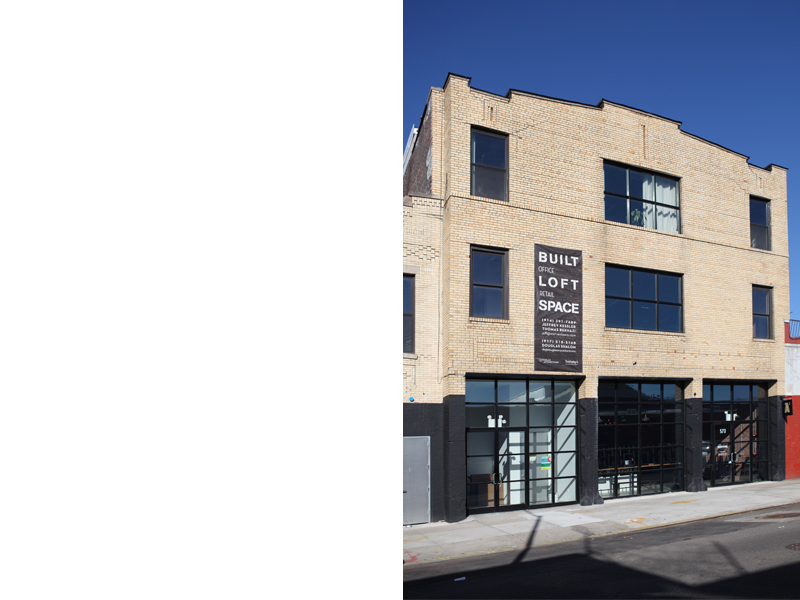 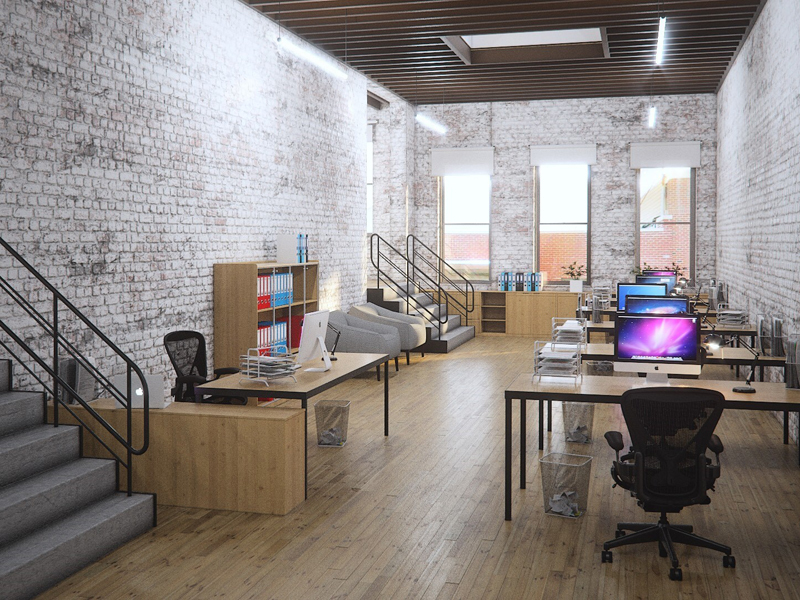 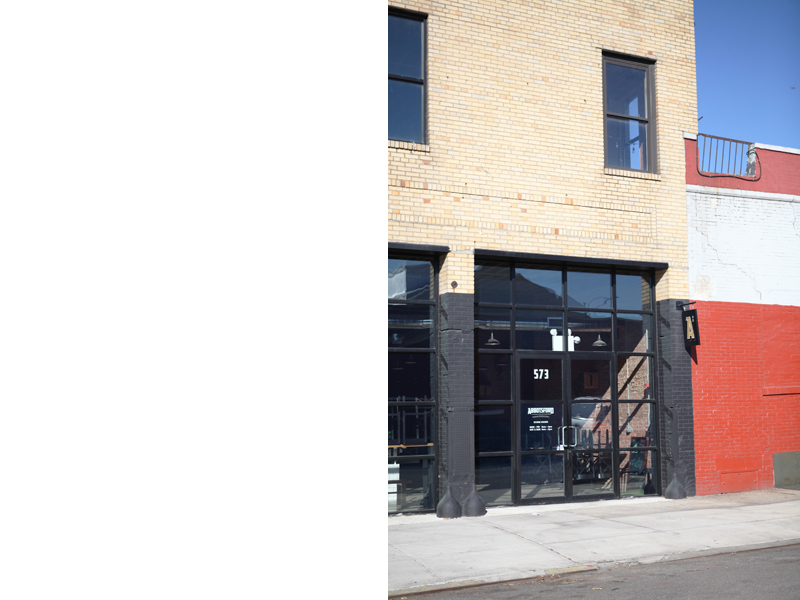 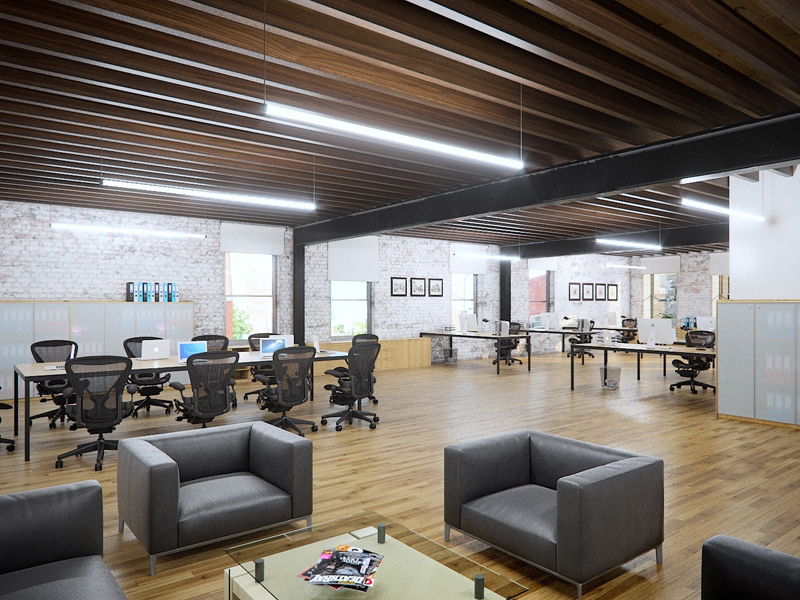 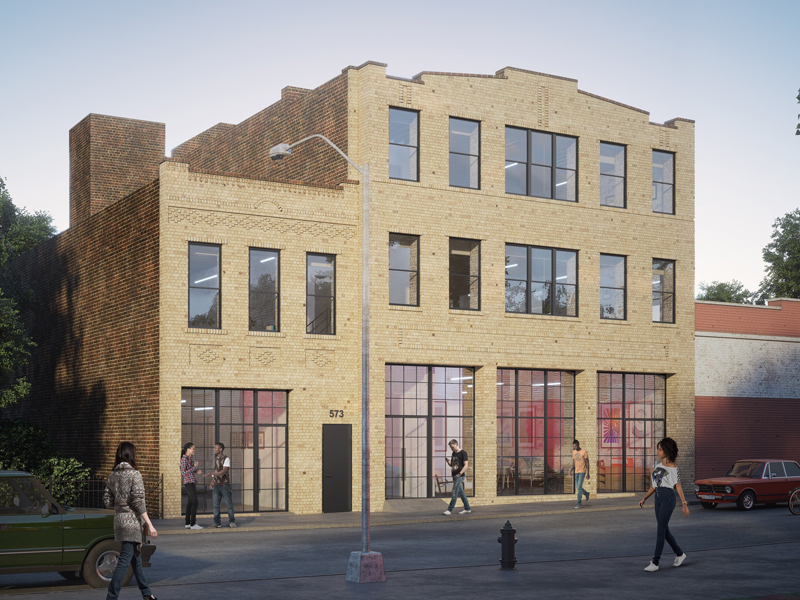 The 13,200 square foot warehouse, located in the Gowanus section of Brooklyn, will be converted from a warehouse to a ground floor retail and office space above. 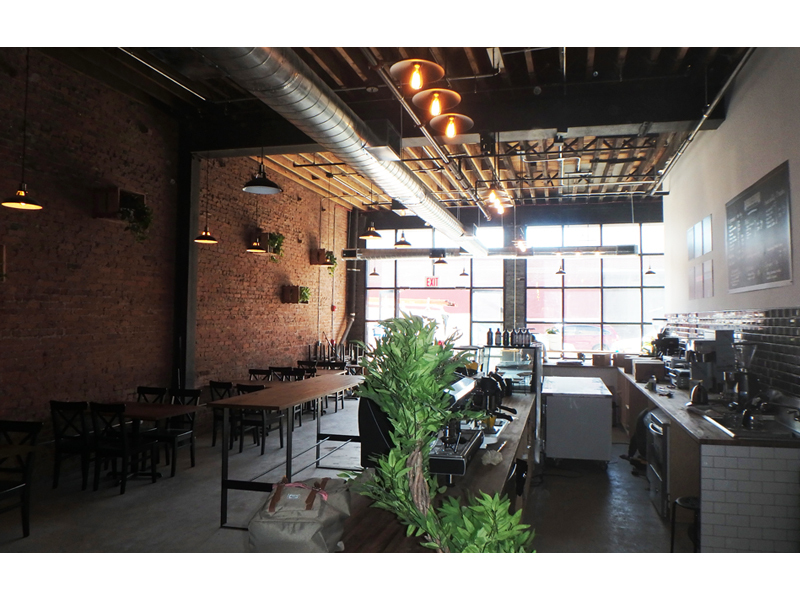 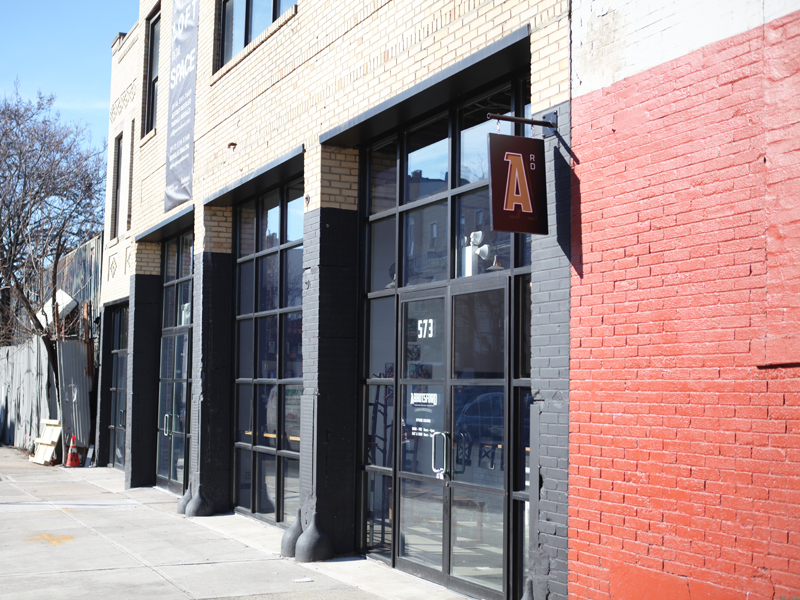 The change of use is looking to capitalize on a revitalization of the area which consists of a substantial amount of new restaurants, sports facilities, and independent business congregating to re-purposed warehouses. 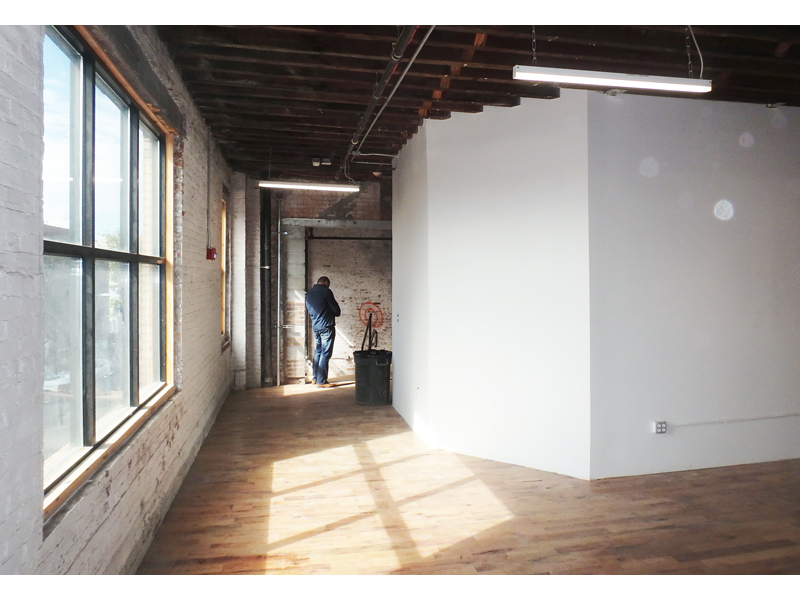 A core was created which incorporates the lobby, new elevator, fire stairs, and handicap accessible restrooms. 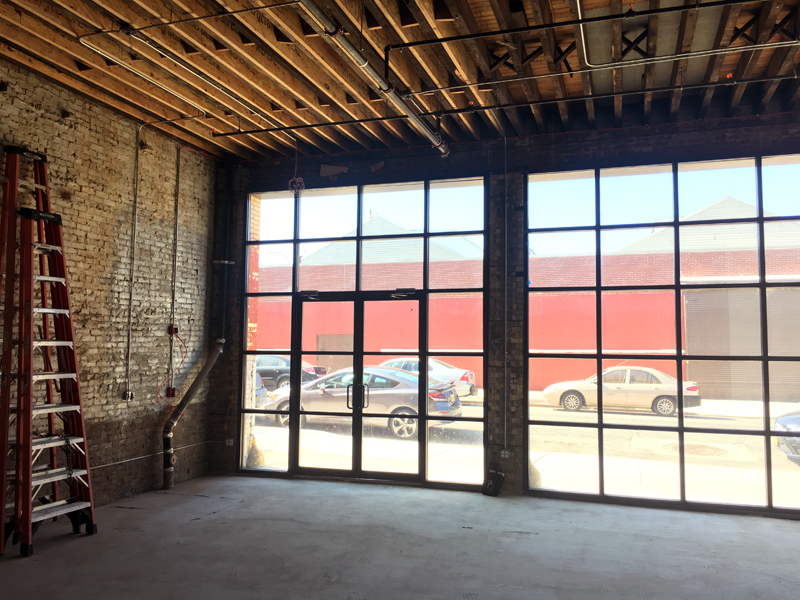 Structural work includes removing a steel column and cutting an existing beam at the location of the new core, masonry work to repair previous damage, and excavating the cellar for stair access. 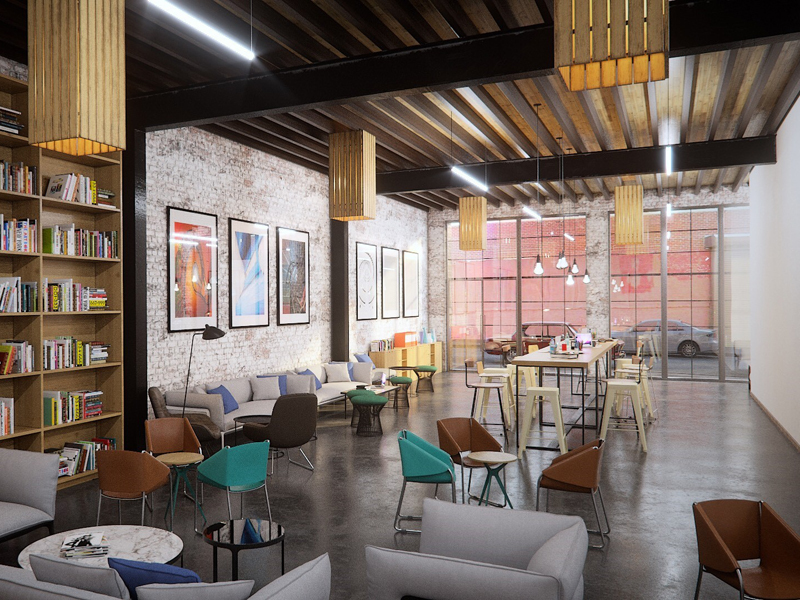 The design of a raw industrial style was incorporated throughout, leaving original and new structural elements exposed. 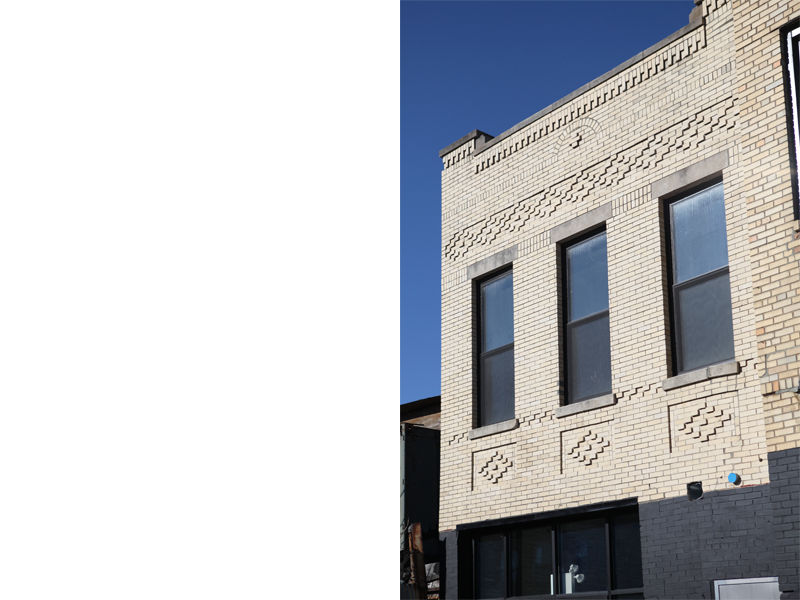 The design preserves utilitarian characteristics and materials while providing modern amenities.